As a hero and a knight of the realm, it is Link's duty to serve Princess Zelda and protect the land of Hyrule. Dangers come in all forms on both land and sea. 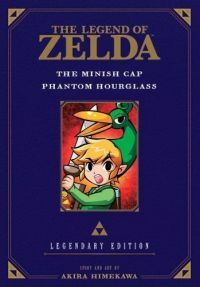 Join Link on quests to overcome the threats posed by the Minish Cap and the Phantom Hourglass.